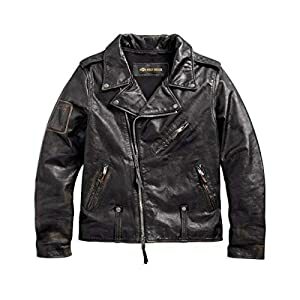 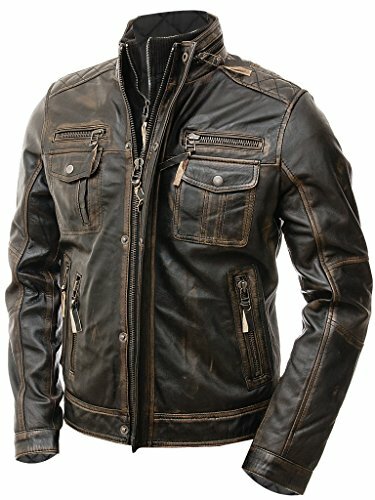 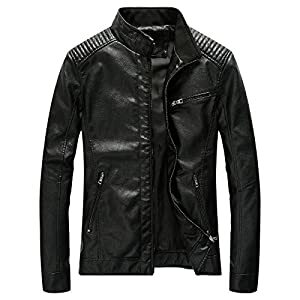 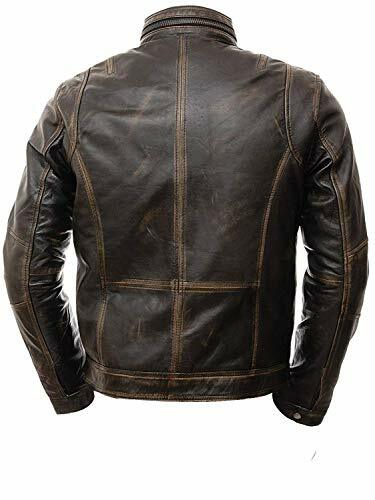 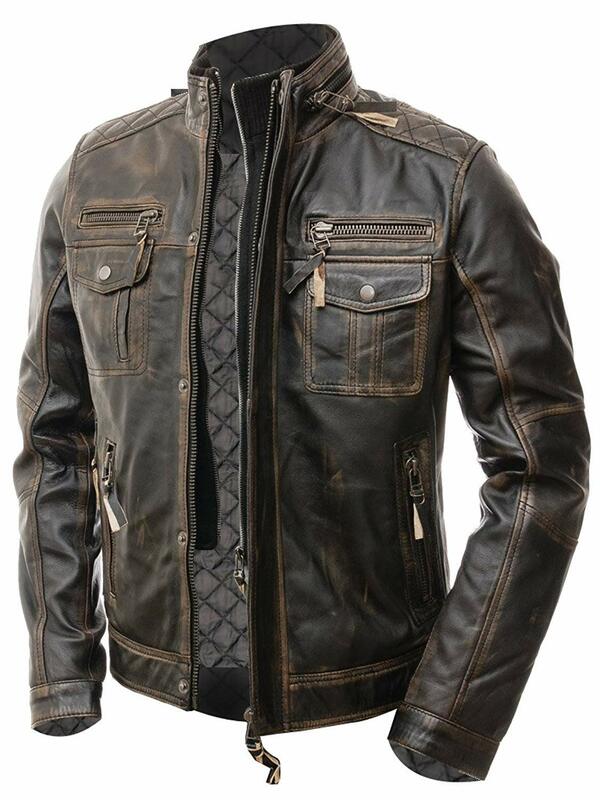 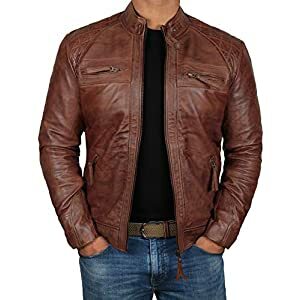 This appealing distressed brown leather jacket is picked to craft this admiring jacket that you can attire for many upcoming years ahead. 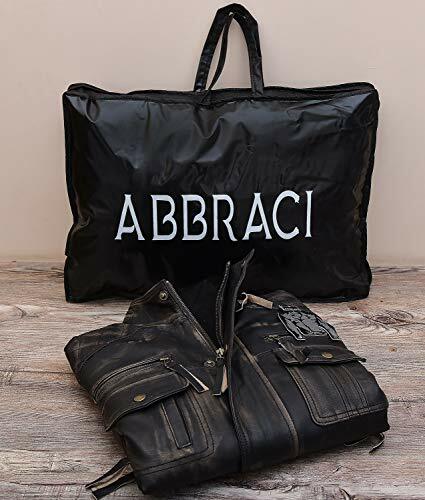 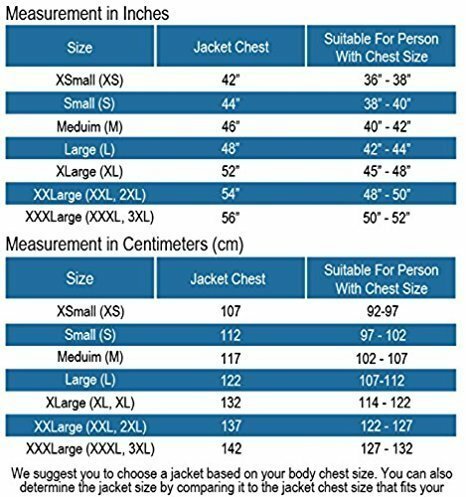 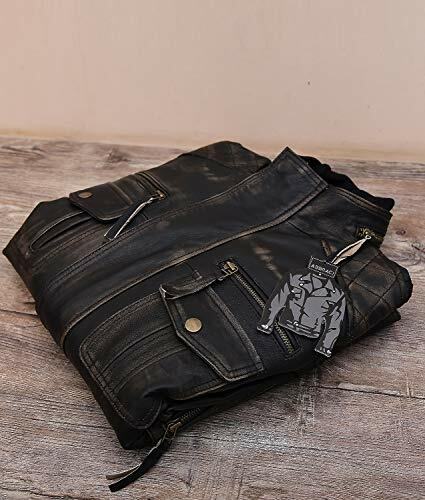 It carries four zipper pockets, two at chest and two at waist so that you can you can easily carry your personal belongings with you whole day. 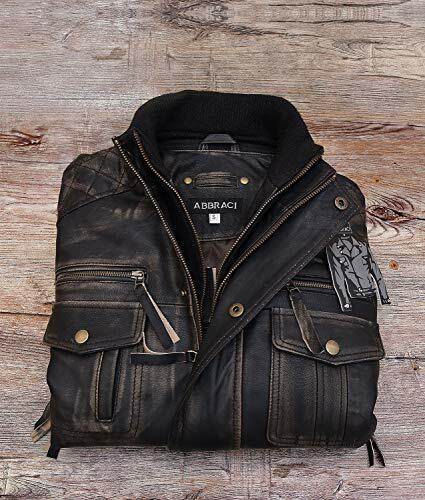 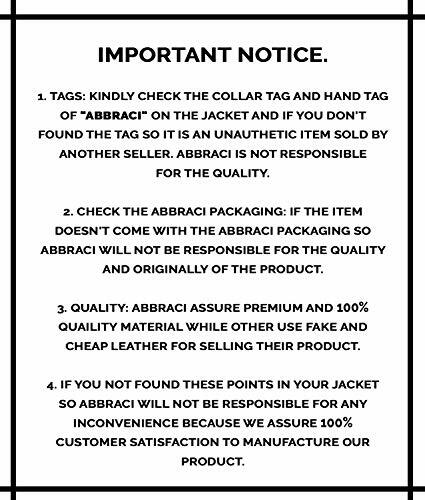 Detail stitching is done throughout the jacket that will make you cooler among all.